Hope you all are having a great Friday and for those in the US….FOUR DAY WEEKEND! I still have so much catching up to do and this post has been a long-time coming. I had an amazing vacation with my husband, as beautiful as it was, it’s back to reality. I recently visited the Dominican republic, where the sun, sand, and SPF wreaked havoc on my skin. Weeks later I went to Disney World with a group of 25 so I probably needed a full-body detox but I’ll focus on the face for now. I needed a complete skin detox to calm the redness, get rid of blemishes and just feel refreshed again. If you are a first time reader here (welcome to hippylip) FYI, I have combination skin with large pores in my t-zone. I reached for Derma•e, who graciously sent me this very cute package. 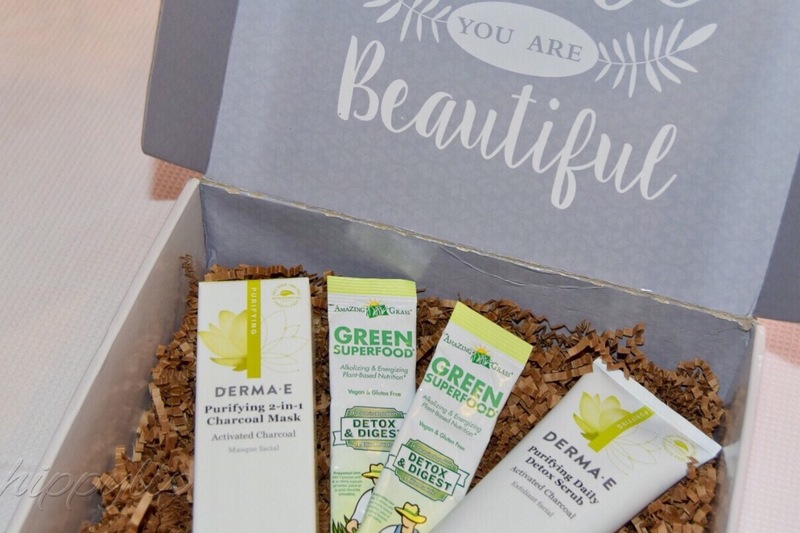 I already own several products from Derma•e so I was so really excited to try these out! Derma•e started in 1984 selling a Vitamin E moisturizer in places like Whole Foods. Since then, they have grown to be one of the largest natural facial care brands in the United States. Their high ethical standards, commitment to healthy skin/environment, and affordable pricing makes them on of my all time favorite skincare brands. All Derma•e products are vegan, cruelty-free, contain no parabens, sodium lauryl sulfates, petrolatum, mineral oil, artificial colors, gluten, soy or GMO’s. How much better can it get? Seriously! 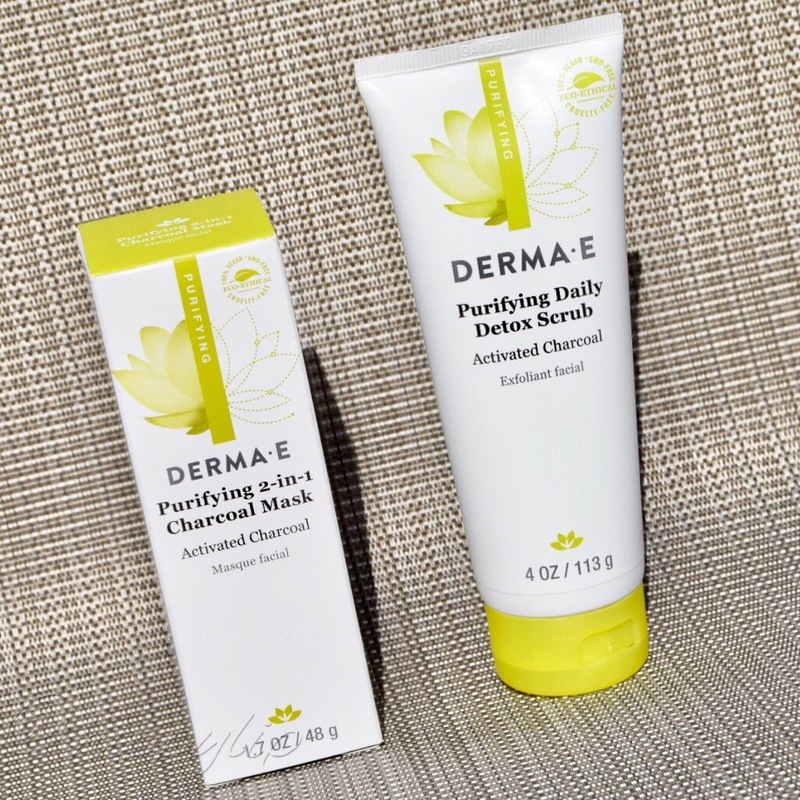 First up is Derma•e Purifying Daily Detox Scrub, a skin exfoliant with minimal natural and powerful minerals from the earth & sea. It is safe enough to use daily, even on sensitive skin. There are some interesting ingredients in this daily scrub. Kimarine Wakame is a seaweed to protect skin from pollutants. Bladderwack is also a seaweed that provides hydration & nutrition. 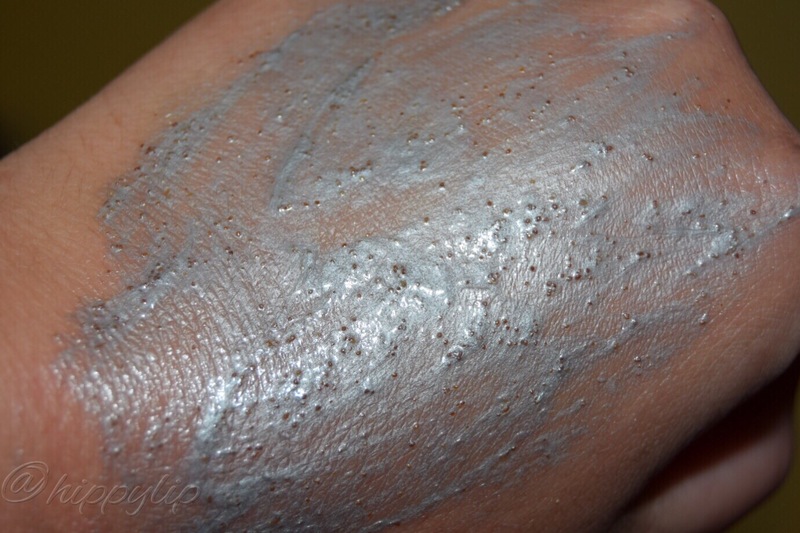 Activated Charcoal removes toxins from the skin’s surface. Apricot Seed Powder helps to gently exfoliate. Green Tea is a natural antioxidant. The texture is silky with fine apricot seed powder making it just enough exfoliant to help remove dead skin without being abrasive. The color is pretty really cool, it’s silver and reminds me of the galaxy. I apply a small amount to wet or dry skin and massage in circular motions and rinse with warm water and pat dry. If I want a deep scrub, I apply to dry skin, and for a less intense scrub I apply to wet skin. I immediately feel a cool tingling sensation that lingers for a bit even after rinsing. I keep it in my shower and use the Daily Detox scrub everyday without any irritation or breakouts. The first indication that it was working was my skin becoming more balanced. My skin feels clean, clear, soft and refreshed after each use. I will always keep this stocked, especially with the reasonable price tag of $15.50 USD for 4 ounces. That’s a lot of product! 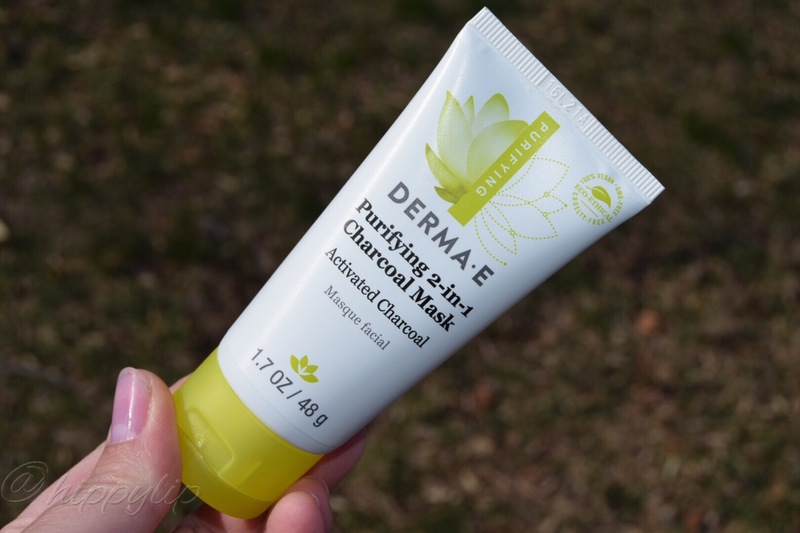 Next up is Derma•e Purifying 2-in-1 Charcoal Mask. 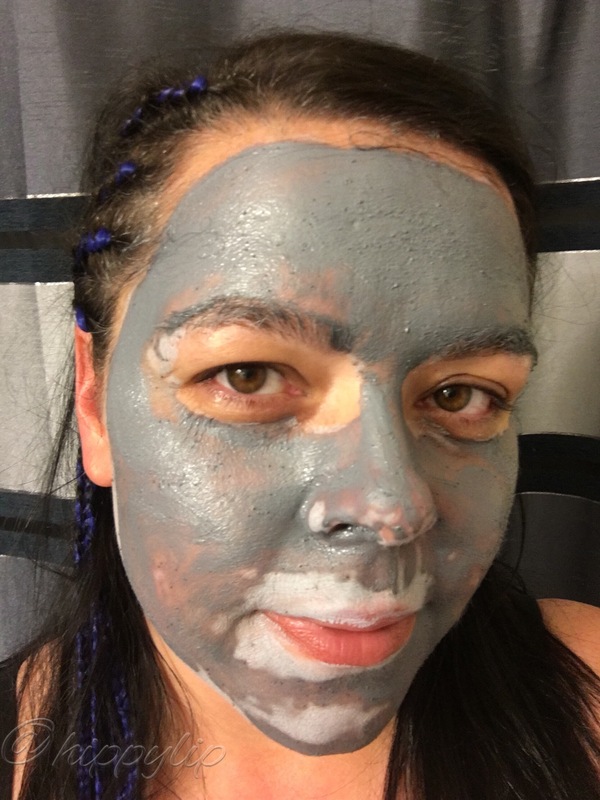 This mask has all the benefits of the natural ingredients that the Daily Detox Scrub has with the exception of a few ingredients; Kaolin and Bentonite Clays to remove excess oils and impurities. Of course it contains activated charcoal, known for its ability to absorb 100 to 200 times it’s weight in impurities. 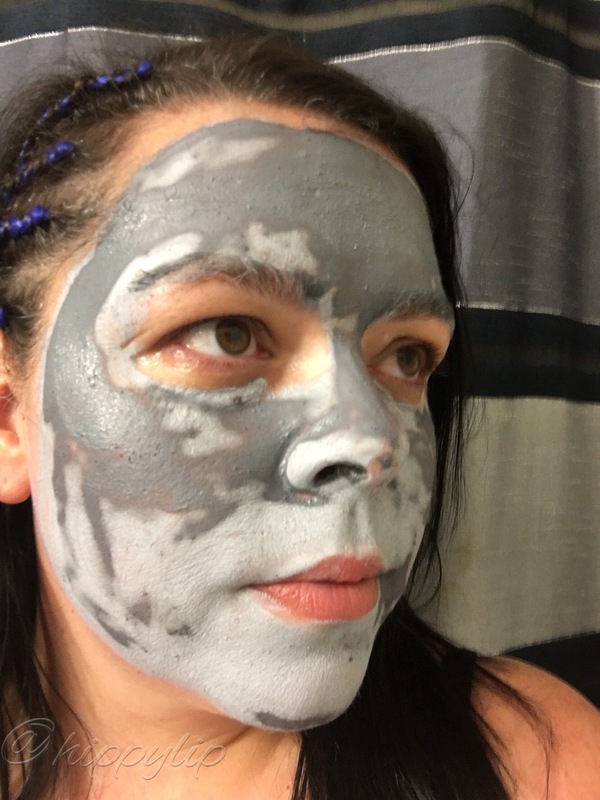 What makes this clay mask stand out, is the dual action of a clay mask and exfoliant. I apply this mask to clean/dry skin and wait 5 minutes. Yes, it only takes FIVE minutes to dry!! It hardens like a traditional clay mask and does have a tingling sensation, though not as intense as the Daily Detox. Then I wet my fingers to loosen the mask and active the exfoliant process. I gently massage with damp fingers, especially around my t-zone. I love that I can adjust the amount of water for a gentle or more intense exfoliation based on my skin’s state. I’ve been using this mask twice a week along with the detox scrub. The products really work great together. I haven’t had a single breakout since starting this routine and it’s done amazing work on my pores. My makeup no longer oxidizes after 2 hours. 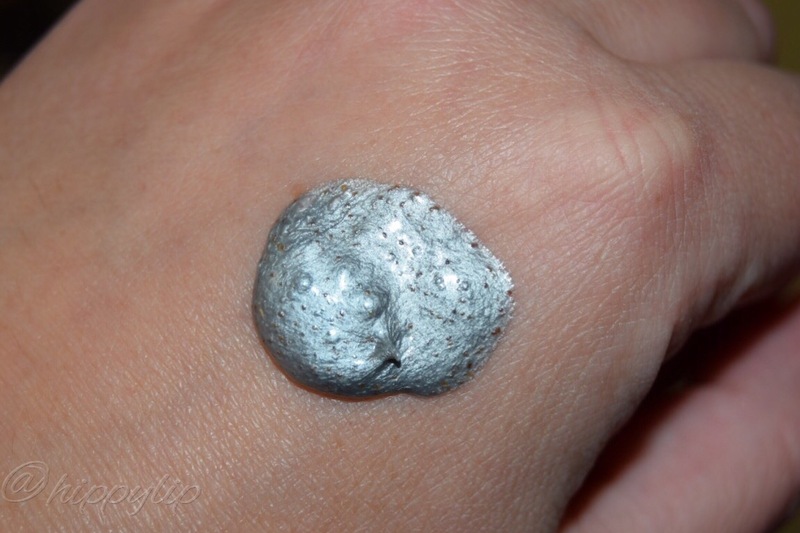 My pores are visible smaller, my skin is softer, and very smooth. It does take some work to get this mask off and it’s totally worth every second. It’s also very affordable at $19.50 USD for 1.7 ounces. 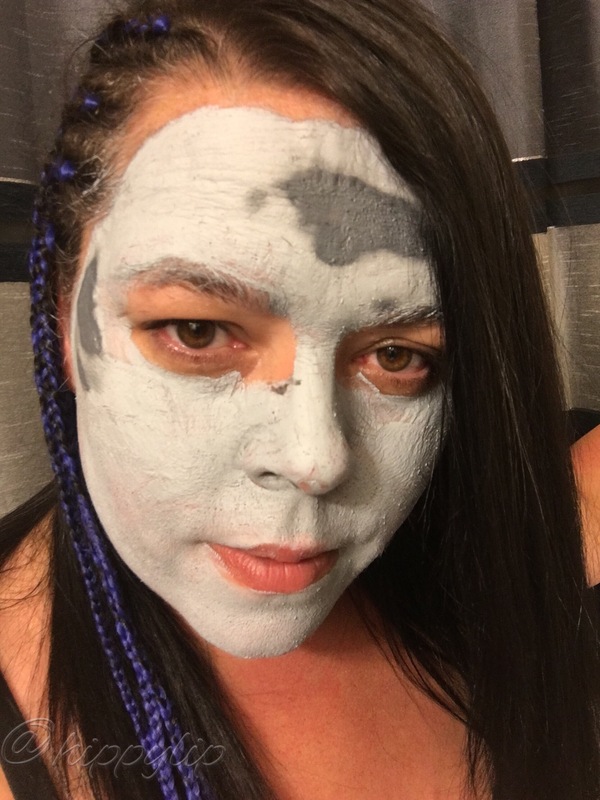 The photos below show what the mask looks like and how quickly it dries. The first photo was taken immediately after application so you can see that it has already began to dry before I finished. The second was at three minutes and the last was at 5 minutes. Derma•e has a full line of Purifying products in addition to the 2 mentioned, they have a cleanser, toner, serum, and a moisturizer. They have products for every skin concern you can think of. Go see what Derma•e is all about!! 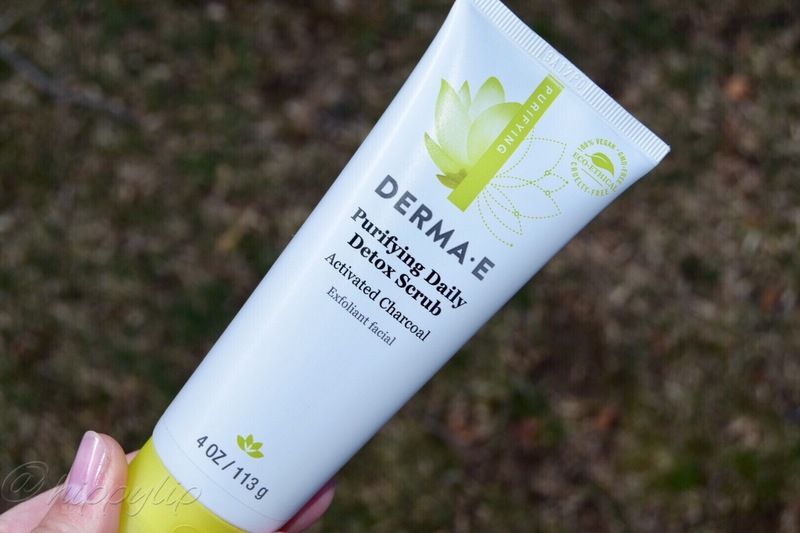 Have you tried any Derma•e Purifying products? Disclosure: I received these products complimentary for reviewing purposes. All opinions are mine and 100% honest. Next Someone Hit Pause Please!